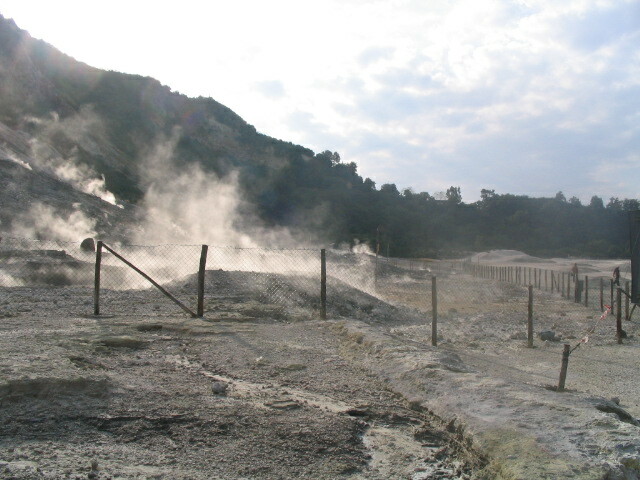 Pick-up at the hotel at 8:15 am and transfer to Solfatara in Pozzuoli, a perfect example of Volcanism of the area. 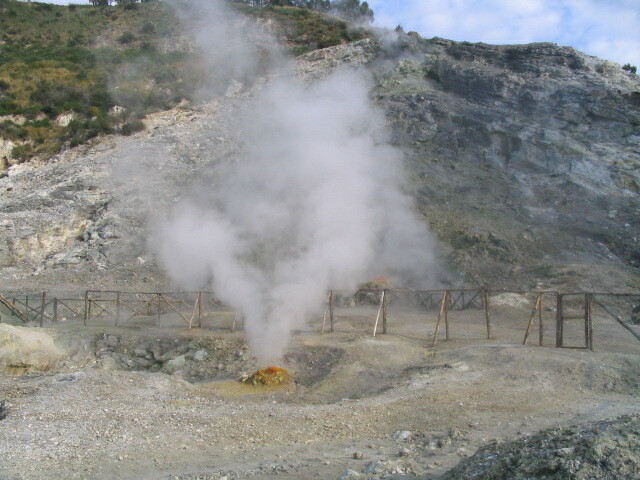 The crater provides an exhibition of volcanic columns of smoke and boiling mud with a strong smell of sulphur. 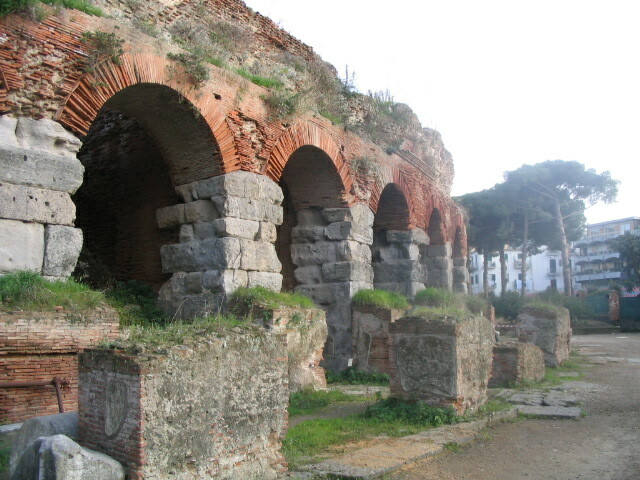 Go on to Flavio’s Amphitheatre, the most important record of Puteoli during the Imperial Rome. 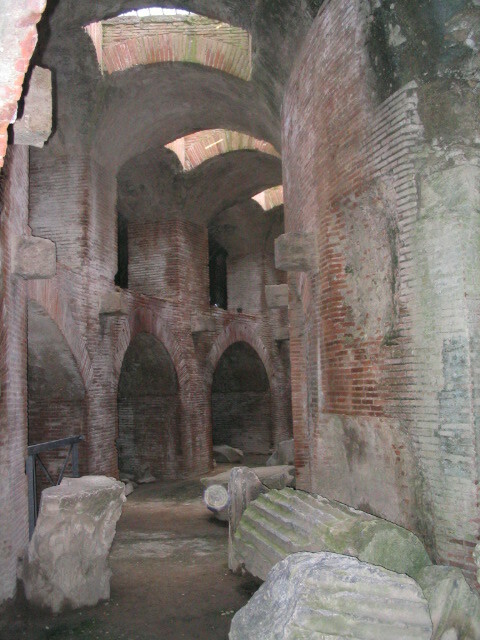 The attraction of the arena is represented by the extraordinary organisation of the underground network of tunnels. After that, there will be a brief stop at Serapi, a temple located in the centre of Pozzuoli and then we will pass through Arco felice, the majestic entrance to the ancient city. Drive to the Acropolis of Cumae with Sibyl’s cave and its temples. Brief stop at d'Averno lake viewpoint for pictures. Return to Naples and drop off at the hotel at around 13:15 p.m.
€ 65 per person, the price includes: transfers and fees.